Professor Charles L Sawyers, Memorial Sloan Ketterering Cancer Center NY, USA “for his outstanding contributions in life sciences. Professor Sawyers’ work has provided insights on the molecular mechanisms causing tumour drug resistance which has paved the way to new effective cancer treatments saving the lives of many patients.” Read more about Professor Sawyers and his research here. 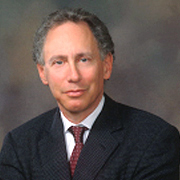 Professor Robert S Langer, MIT, USA ““for his extraordinary achievements in Pharmaceutical Sciences. Professor Langer is a pioneer of drug delivery including controlled release- and non-invasive delivery systems across complex barriers in the body. His innovations has led to improved therapies and saved the lives of many patients. 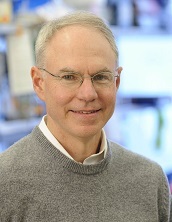 In addition Professor Langer is also known as the founder of tissue engineering in regenerative medicine” Read more about Professor Langer and his research here. The Scheele Award laureate 2011, Kathleen M Giacomini in her lab at the Department of Bioengineering and Therapeutic Sciences, University of California, San Francisco.